Do you like to smoke or drink tons of red wine? Maybe you’d like to multitask and use your teeth as an instant chips opener? If you quietly nodded to all these things, congratulations, you’ve taken the first step to ultimately (and maybe permanently) damaging your teeth. Although oral hygiene is always emphasized in today’s society, there are certain bad habits we acquire that cause us to ruin our teeth without even realizing it. A word of caution, once you enter this path, there’s no turning back. In fact, if you willingly do all of this then the only sure-fire thing you can expect in the future is a love affair with your dentist. Yes, we’ve all been there. After a long day of work, we power through dinner, slip into our pyjamas and promptly forget to brush our teeth. We do this for flossing too! Brushing at least twice a day is highly recommended if you want to keep your pearly whites, well, all pearly and white. 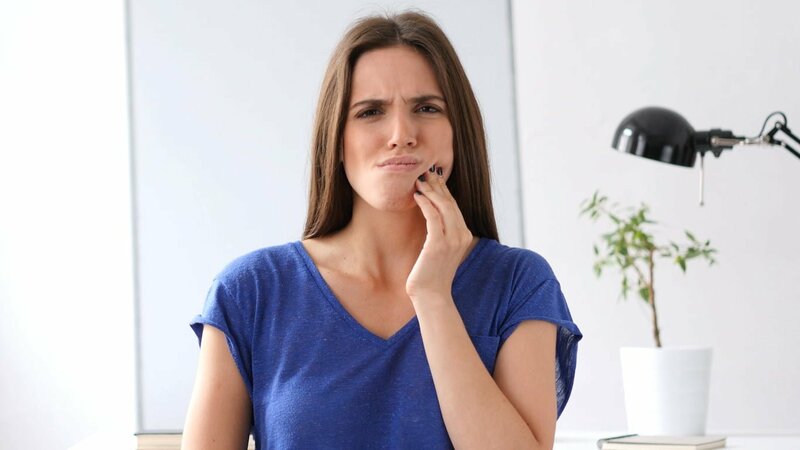 Dentists suggest waiting at least 30 minutes after eating to allow the acidity levels on your teeth normalize, otherwise you’re just scrubbing away all the good enamel. Flossing is another crucial step in keeping teeth healthy. It cleans all of the places that cannot be reached by brushing. Your teeth might seem like the strongest thing on Earth and in many ways, it is one of the sturdiest parts of the body. However, it can’t perform Herculean tasks like popping open a bottle of soda or beer. Technically, it can but it’s like giving your teeth a good whacking which can cause it to crack and wear down its protective enamel. This might seem harmless but truth be told, soda is nothing more than just diluted sugar dressed up in a fancy bottle. If tooth extraction is something you don’t intend to go through, it’s best to cut back on your soda intake. If it can’t be helped then make sure to neutralize the acid by taking water after drinking soda. Then wait about an hour before brushing your teeth. Yes, coffee can make you book an appointment with an emergency dentist. Consuming coffee can cause tooth discoloration and also wear out your enamel. However, coffee drinkers don’t need to skip coffee altogether, what’s important is to brush after an hour or so of drinking. Birth control pills might be convenient but they can cause problems for your dental health. A birth control pill works by making your body think you’re pregnant. This is fine and dandy for the pill’s function but as a side effect it can trigger the production of various hormones in your body. The presence or abundance of progesterone will cause periodontal disease. This causes plaque build-up as well as bleeding or inflamed gums. Plenty of smokers already know this but for those who don’t, prolonged smoking can cause discoloration; turning the teeth into that villainy yellowish colour. Moreover, it can sometimes cause bad breath or other oral issues. If the things listed above are part of your routine, it’s best to reconsider or find healthy alternatives instead. Here at Marsfield Dental Care, we want only the best for our clients. Our job is to not only improve your smile but also to help you assess and prevent future dental problems from even happening.